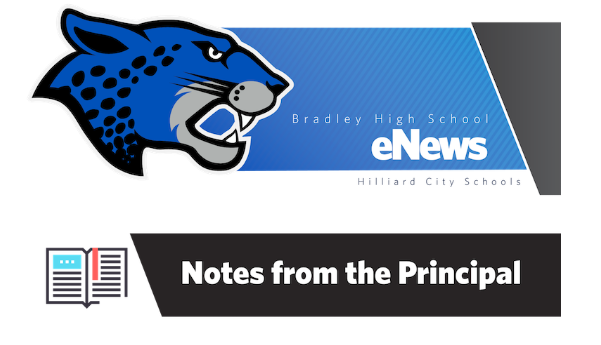 The Hilliard City School District would like to understand your perspectives and priorities about providing personalized learning experiences for our students. A personalized approach to education can help students feel more ownership of and connection to their learning, and improve learning outcomes. Please take a few minutes to take part in this week’s Thoughtexchange on personalization. The thoughts you share and ratings you assign will inform how we can shape meaningful personalized learning experiences for all students. We will continue to share what we learn as the series of exchanges progress. As a participant, you will be able to see the top priorities from each exchange.